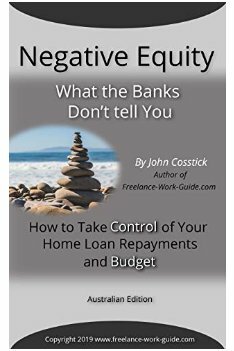 Negative equity means that the current value of your home is less than the value of the mortgage that you have taken out over the property to finance its purchase and subsequent borrowings against its value. Negative equity is one of the most difficult financial events to manage in your life because it causes feelings of anxiety and insecurity. In some countries it has led to personal bankruptcies. Regional Australia that was affected by the mining and the resources boom downturn is one area that has been significantly impacted. However, it is a global problem that will require a global solution and the campaign to change that will come later. This article is about how freelancing can help change your financial future by increasing your income. This is especially true if you plan to stay in your house which is in negative equity. What Are The Problems With Negative Equity That Freelancing Can Change? Freelancing can help lift your income to reduce your debt. Online freelancing provides you with access to a global job market provided you have good internet access. Online training allows you to upgrade your skills that clearly focus on potential self-employment opportunities. See here. You can readily identify what skills are in demand and target trends that will give you the best income opportunities. See here. Recognize at the outset that your main freelancing strategy should have a skill or service that you can be paid for that will be in high demand e.g. penetration testing. However, seek professional advice about your training and the professional association. 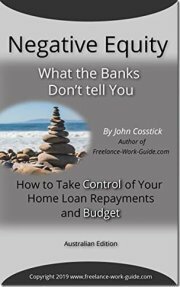 Freelancing and retraining are something positive that you can talk to your banker or financial counselor about if you have to relocate for some reason that is unavoidable and you are still in negative equity. 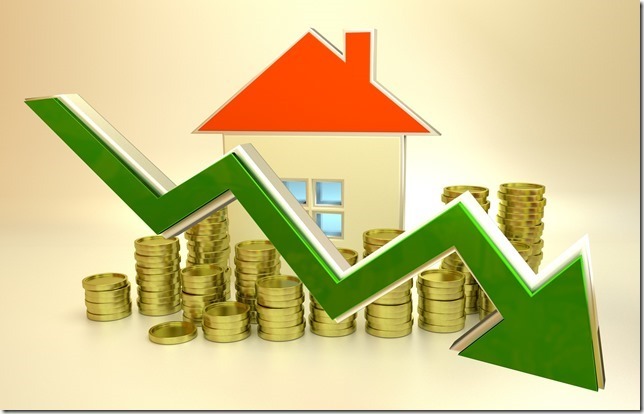 Some countries have introduced negative equity mortgages to cope with this change. 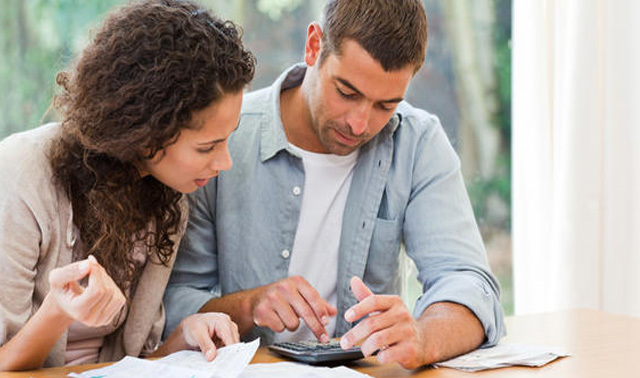 Work-life balance and the enjoyment of family life will come under pressure if you have to lift your family income to cope with increased interest rates either due to a general increase in the variable interest rate or a penalty interest rate. 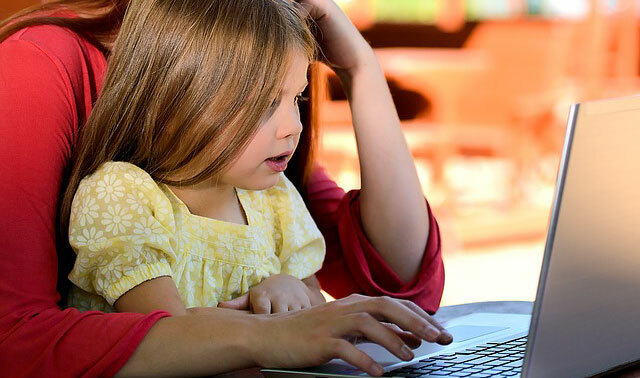 The alternative to the freelancing of seeking additional work (a second job) puts a lot of pressure on families compared to retraining and freelancing. This is because freelancers can generally work from home. Freelancers have online discussion groups with whom you can share your experiences and seek ways to overcome problems associated with your particular skill set that you choose to develop to increase your income. 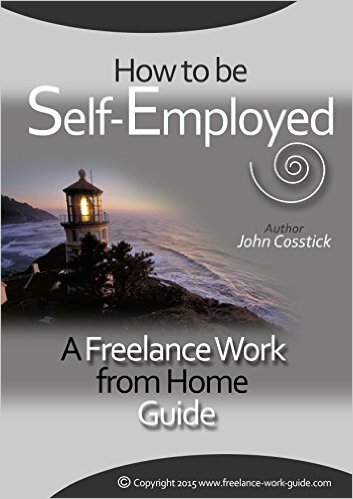 With the knowledge that you gain from this website and its associated book How to Be Self-Employed: A Freelance Work from Guide (Kindle Edition) you are better equipped to become a freelancer. 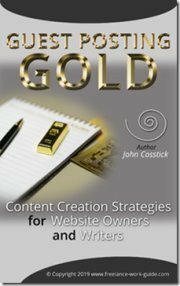 You can read the full review of this book from this page. Subscribe to our email weekly newsletter to receive regular tips on freelancing. You can do this by following this page. Join the global Freelancers Union that is based in the United States, but has "Hives" or discussion groups that relate to your particular skill set. I am a member. Joining is free and you can do so by clicking here. You can read about the "Hives" from here. Form a local Freelancers Group that will allow you to develop and share strategies to deal with negative equity. Here is the link to one such freelancers' group, although not focused on negative equity. Consider becoming an Amazon Associate and running an online store to generate additional income. Amazon is now in Australia and an important part of their business model is allowing main street people to run a store and promote goods and services that Amazon takes the responsibility to source, service and deliver and pays you a commission. Here is an example of two Amazon Stores that I own: Pressure Washer Today and Snow Blowers Today. Here is another book which is on amazon associate program entitled AMAZON ASSOCIATE BLUEPRINT: A Step by Step Guide on How to Make Money Selling Amazon Products (Kindle Edition). 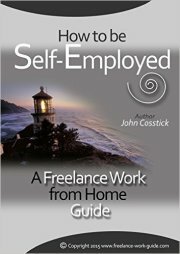 Freelancers-Work-Guide.Com is participating in the Amazon Services LLC Associates Program, an affiliate advertising program designed to provide a means for sites to earn advertising fees by advertising and linking to amazon.com.